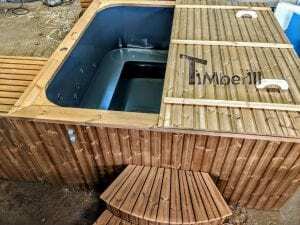 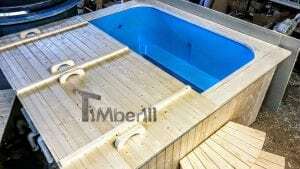 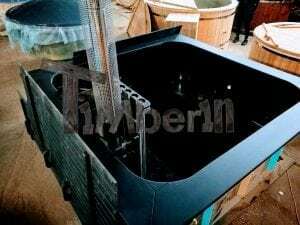 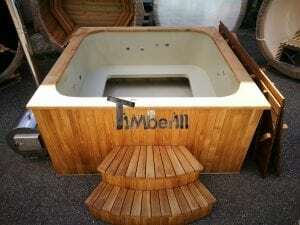 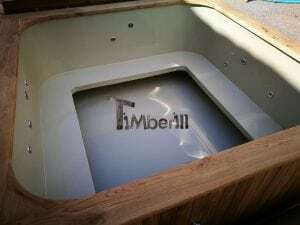 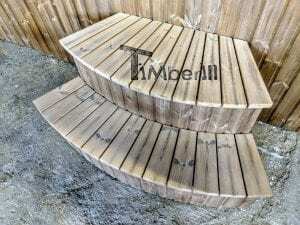 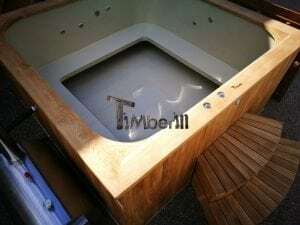 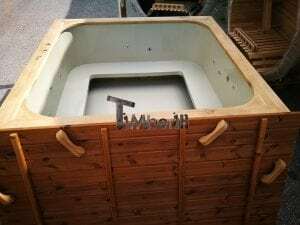 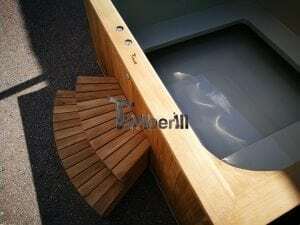 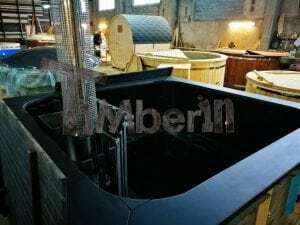 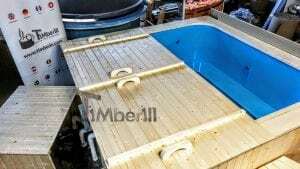 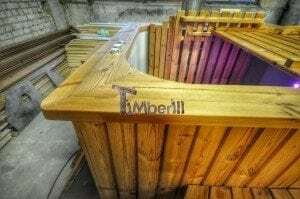 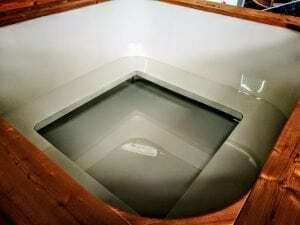 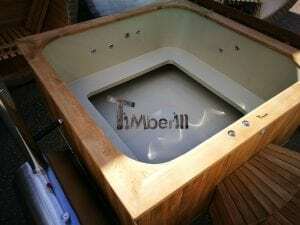 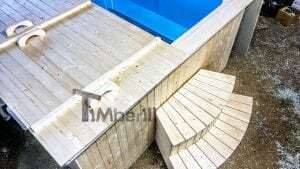 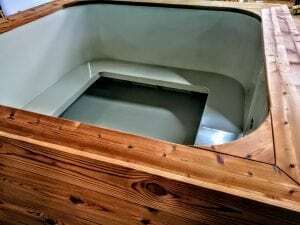 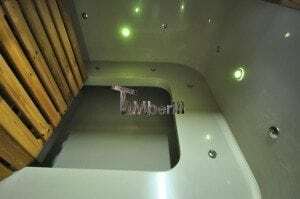 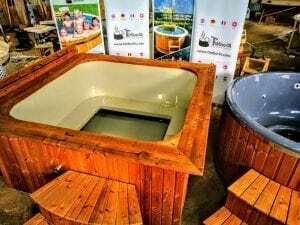 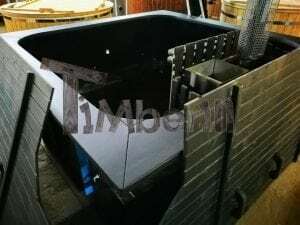 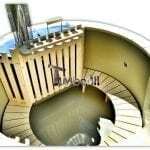 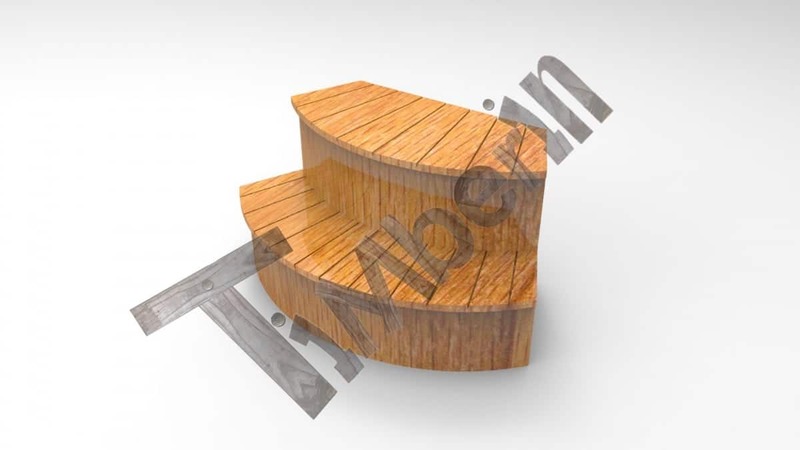 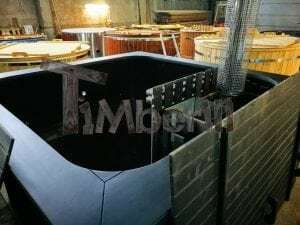 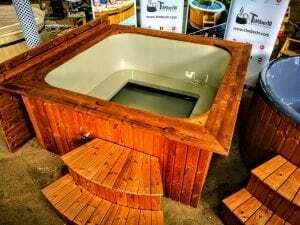 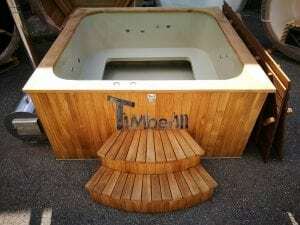 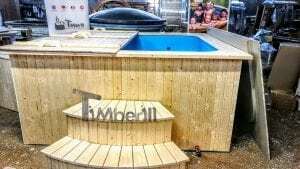 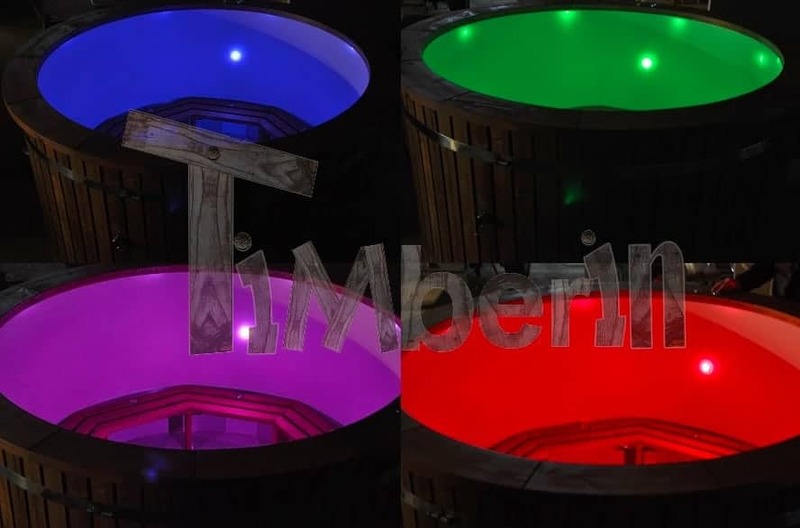 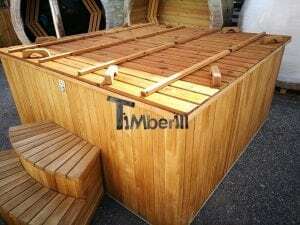 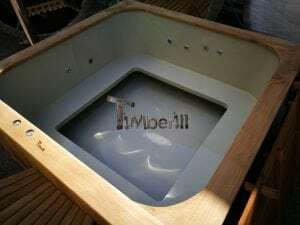 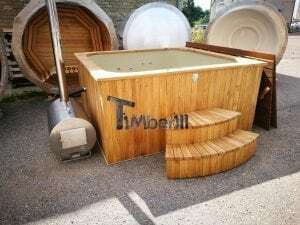 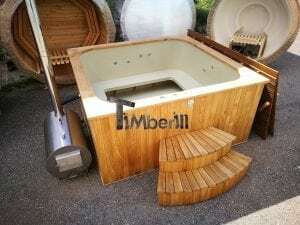 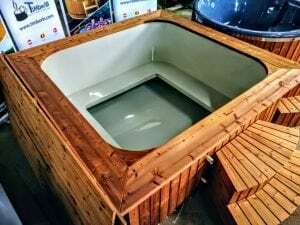 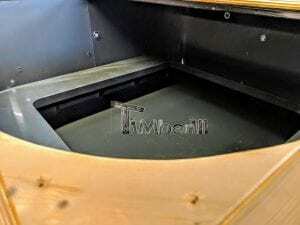 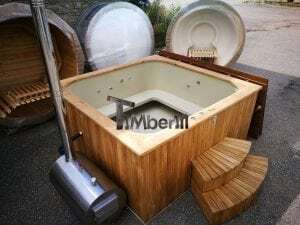 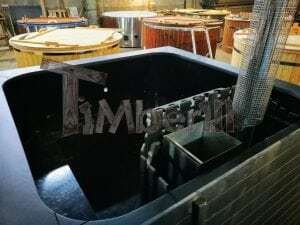 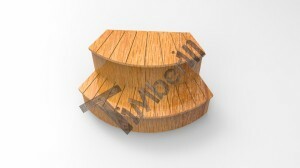 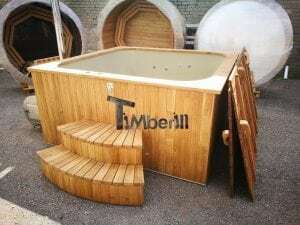 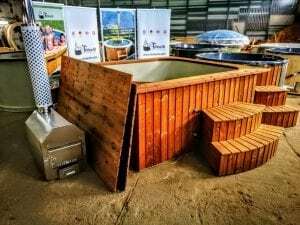 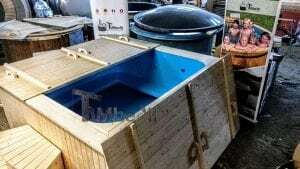 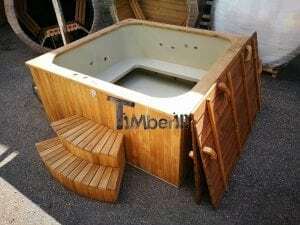 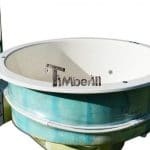 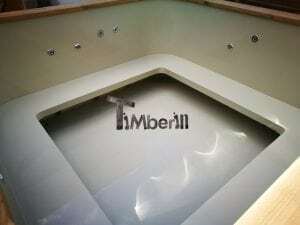 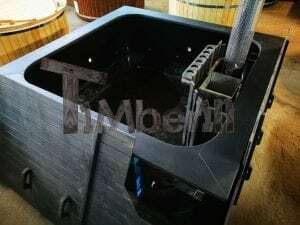 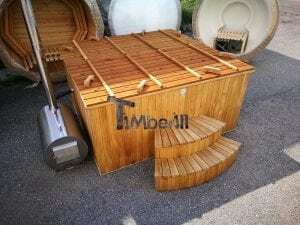 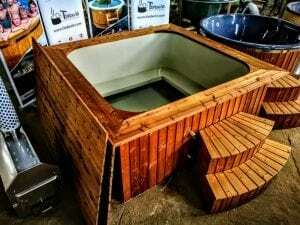 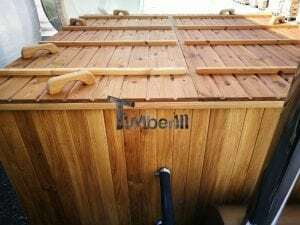 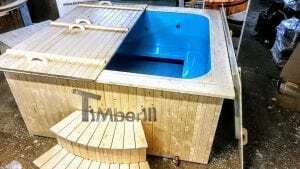 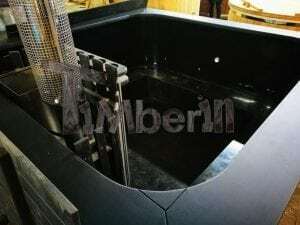 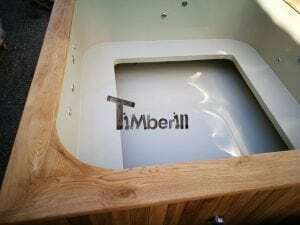 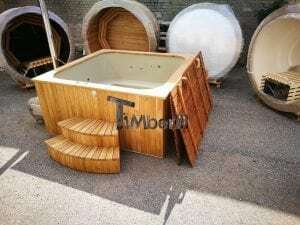 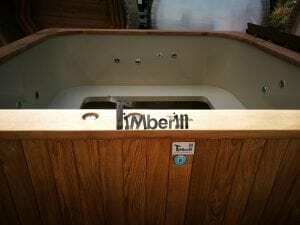 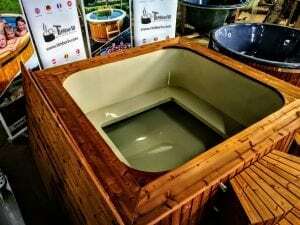 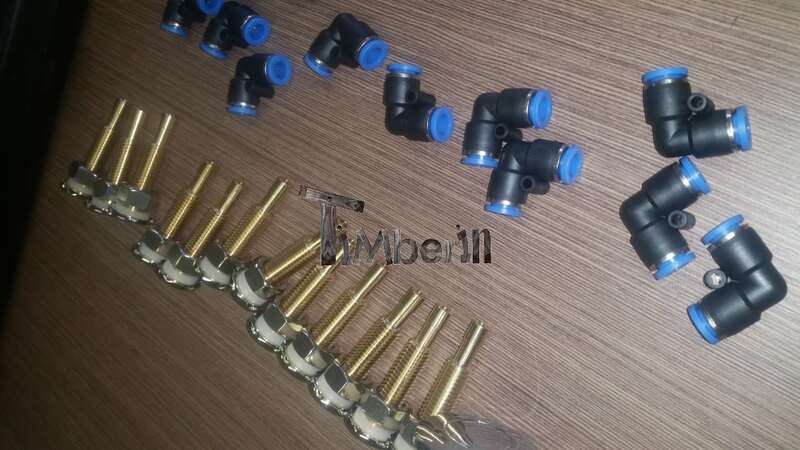 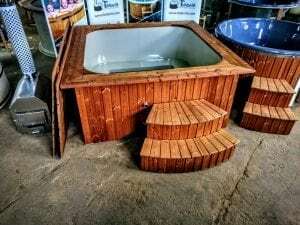 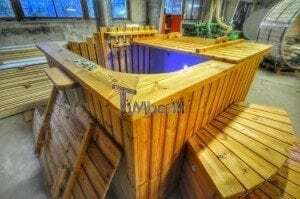 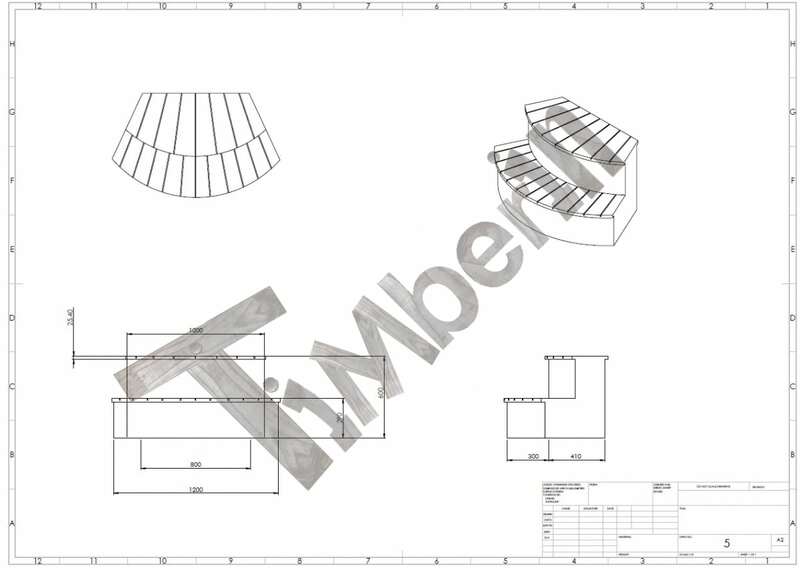 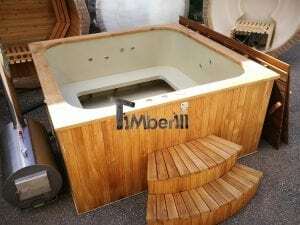 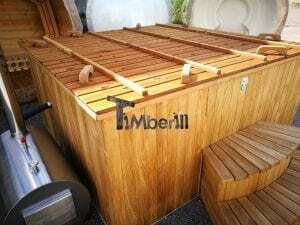 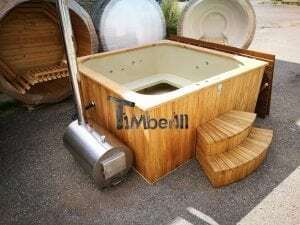 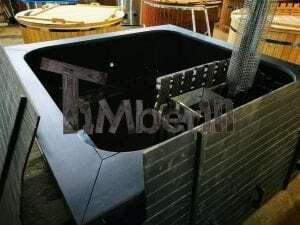 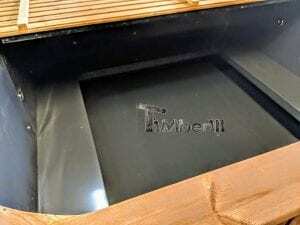 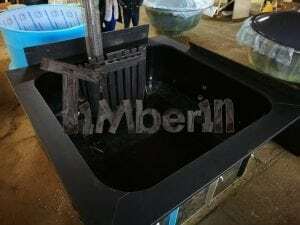 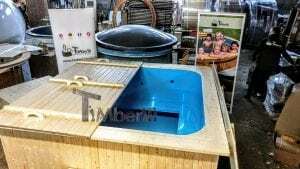 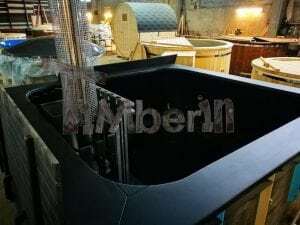 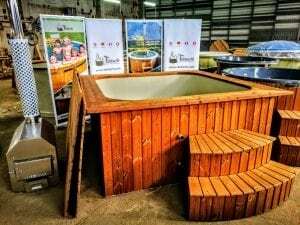 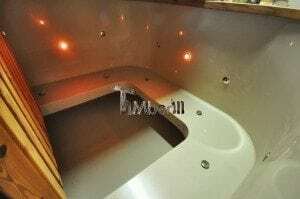 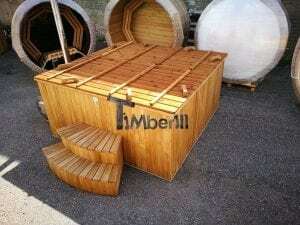 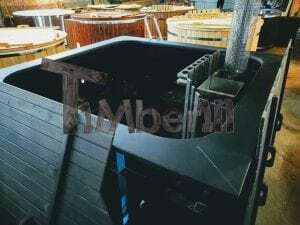 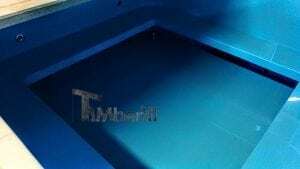 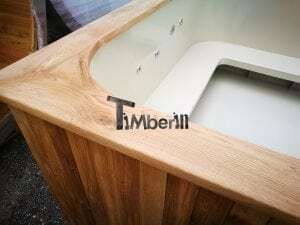 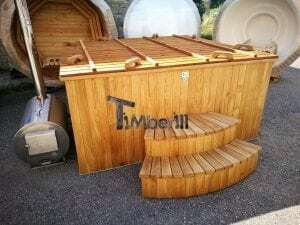 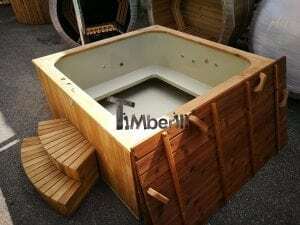 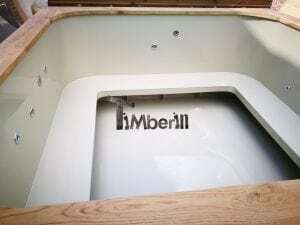 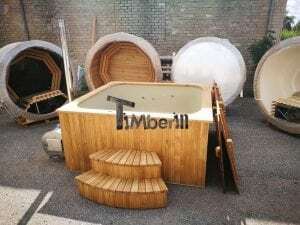 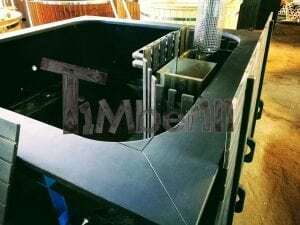 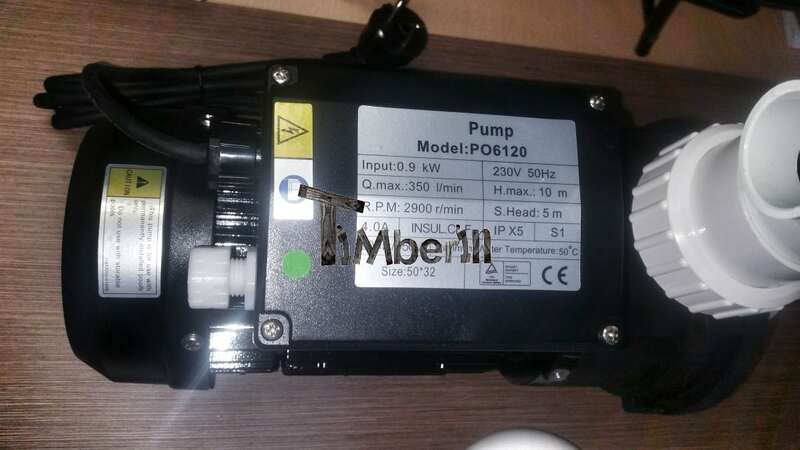 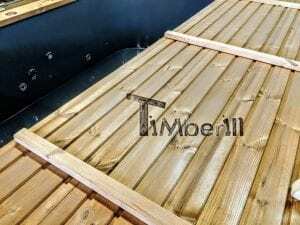 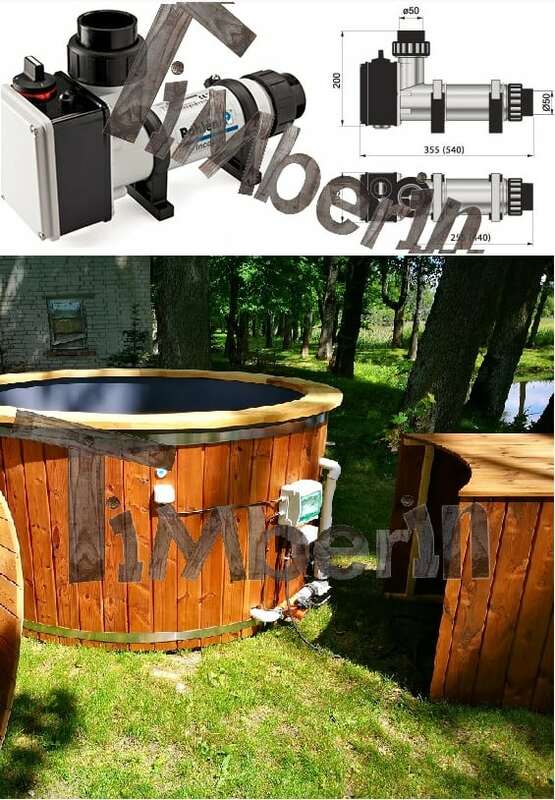 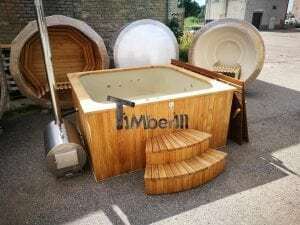 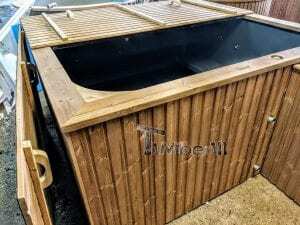 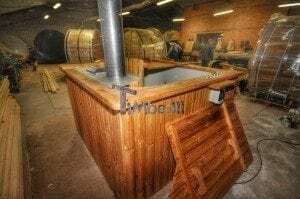 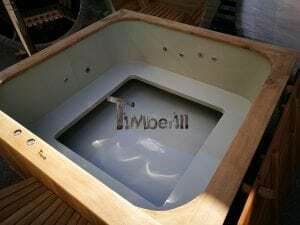 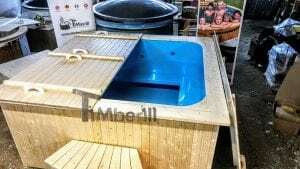 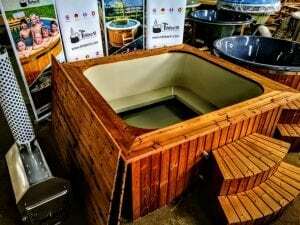 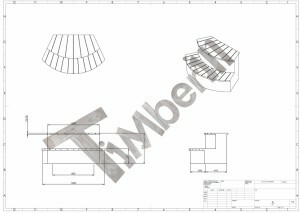 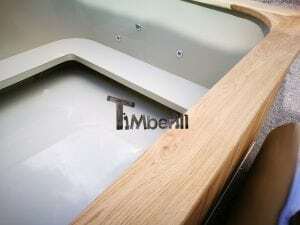 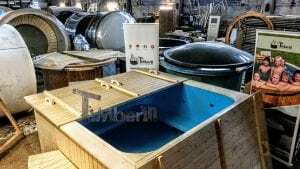 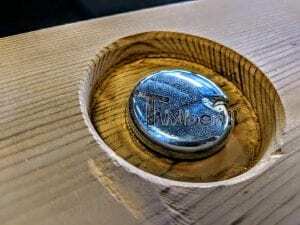 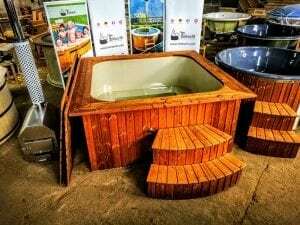 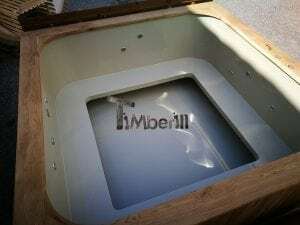 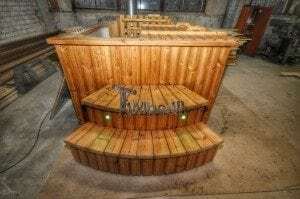 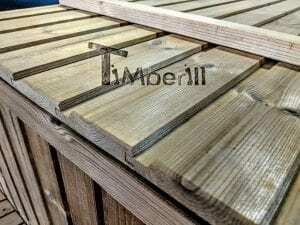 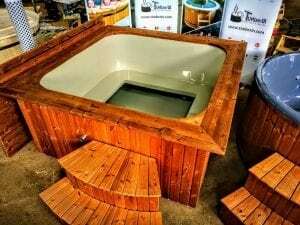 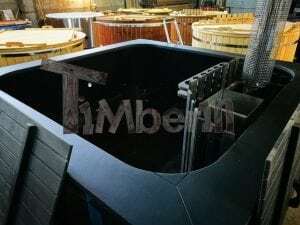 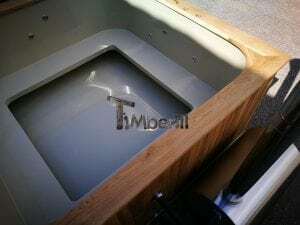 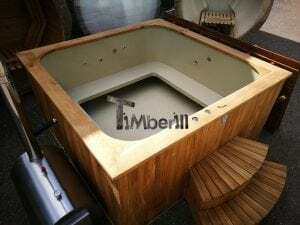 Home » » Best Selling TimberIN Models » Micro pool party tub for max 16 persons! 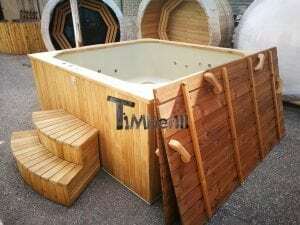 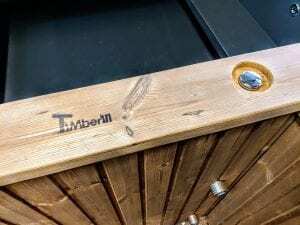 If you are a person who loves spending time with friends and is always attracting others, this tub will definitely help you to organise the best meetings. 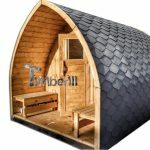 You can fit up to 16 people in there. 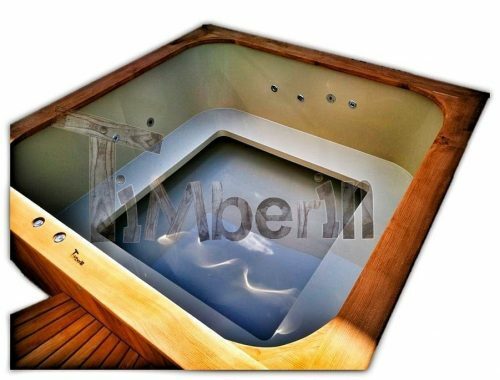 Can you imagine a pool party in a tub? 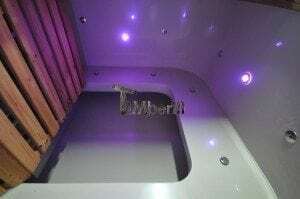 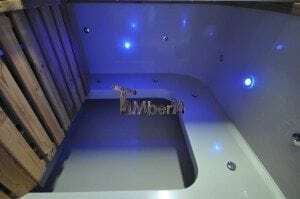 What a great time, at night, with LED lights on and a bubble massage. 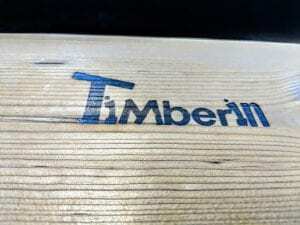 Unforgettable time and fun all over the year, and it does not matter how cold it is outside. 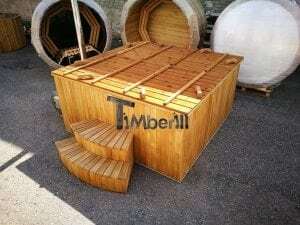 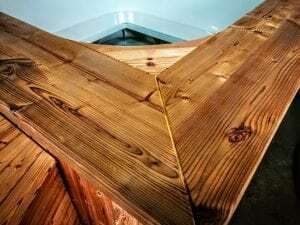 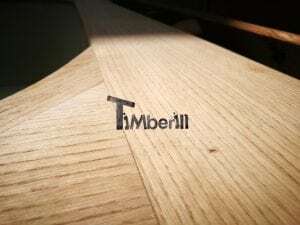 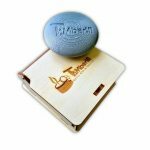 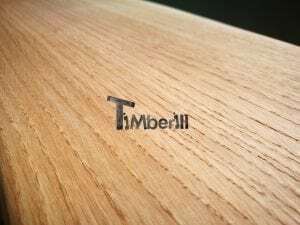 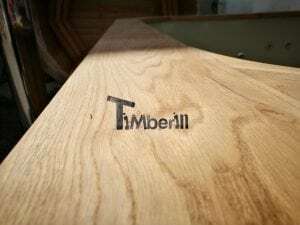 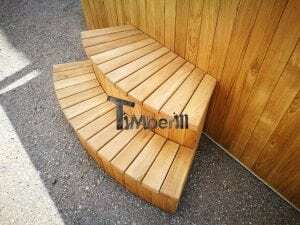 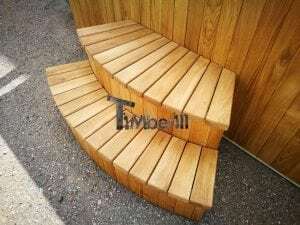 This is a great purchase, classy, elegant and just created for a good friend company. 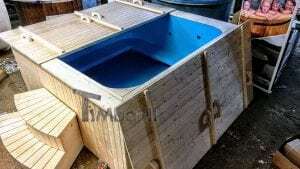 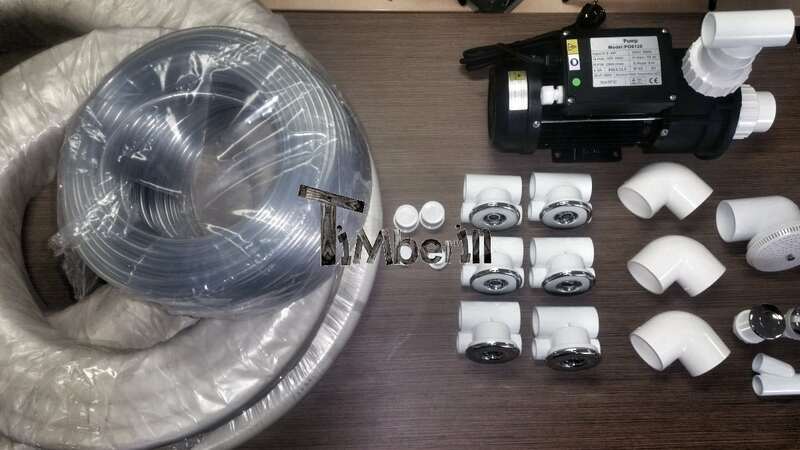 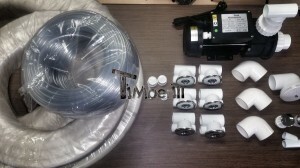 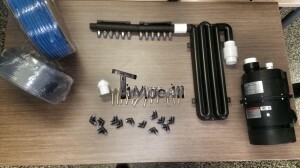 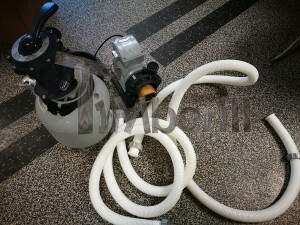 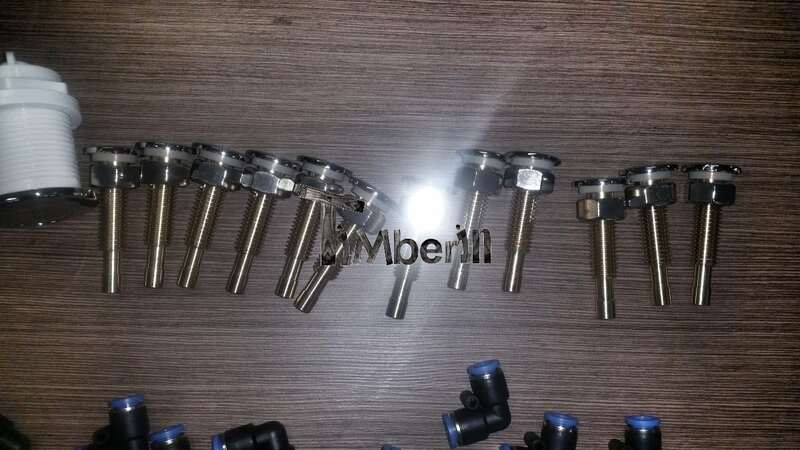 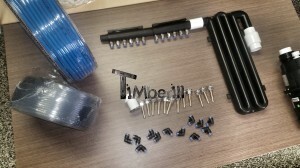 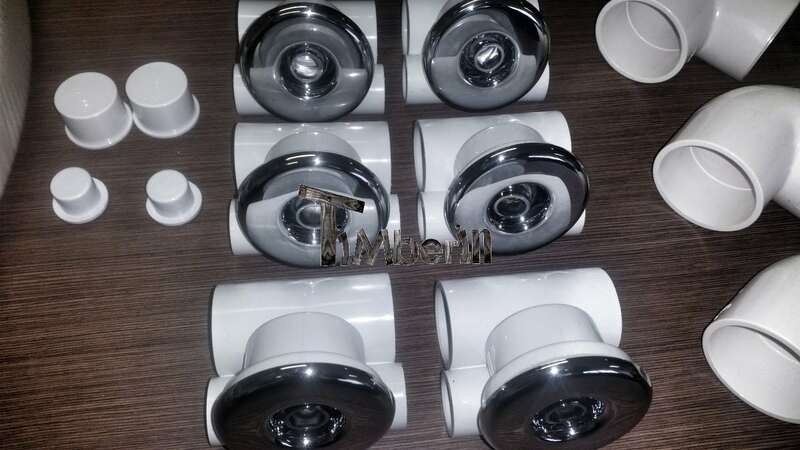 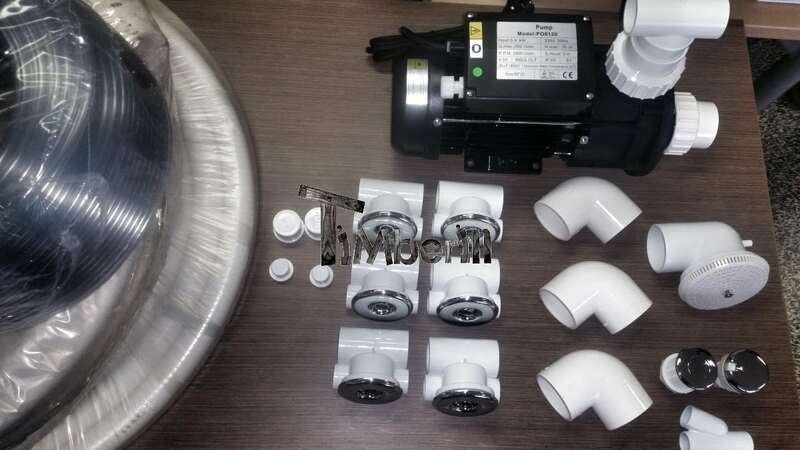 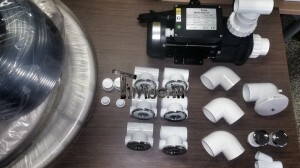 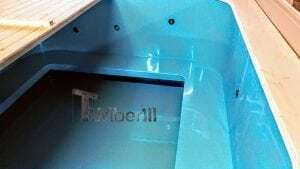 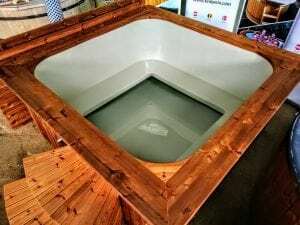 1 review for Micro pool party tub for max 16 persons! 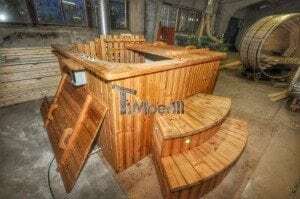 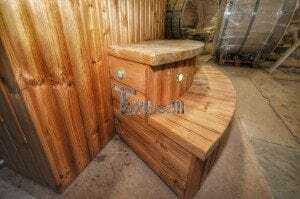 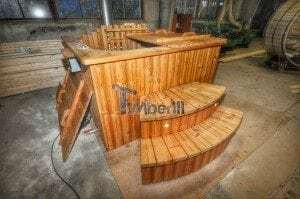 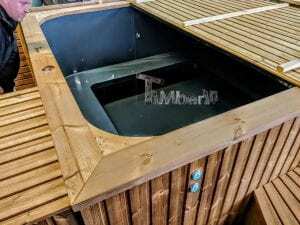 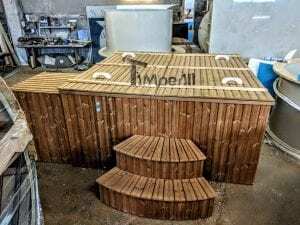 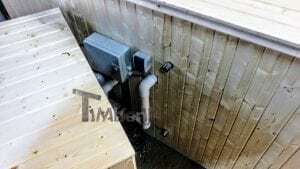 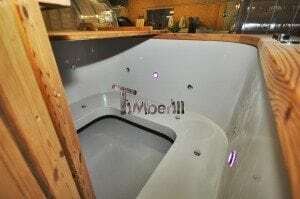 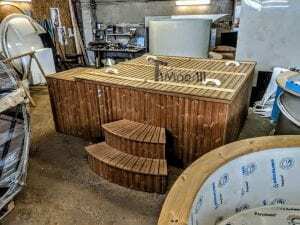 Attached are two photo’s of the Hot Tub in its final position. 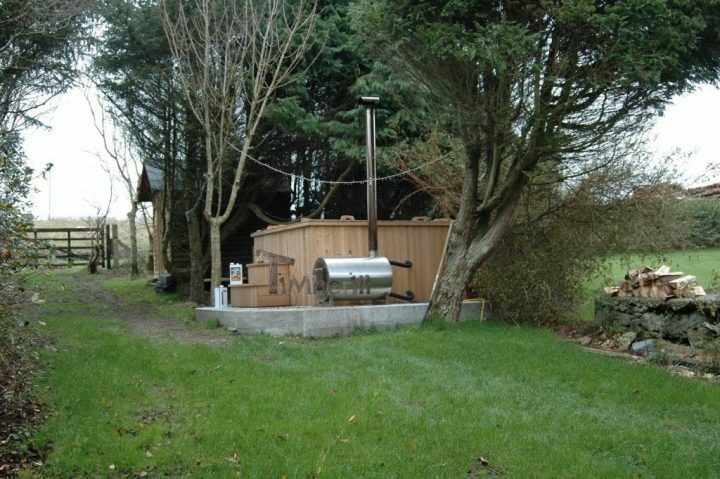 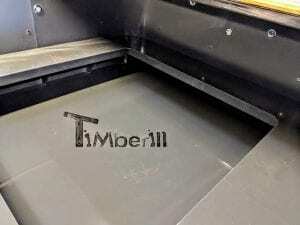 It is now fully operational and getting used at the weekends by me and the neighbors. 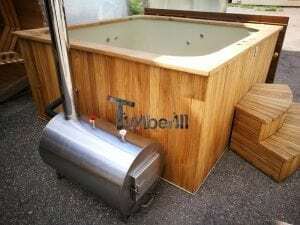 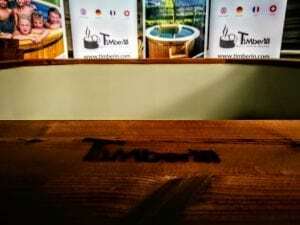 Everybody very happy and I am pretty sure that I can assure that it is the mostly westerly hot tub in Europe.